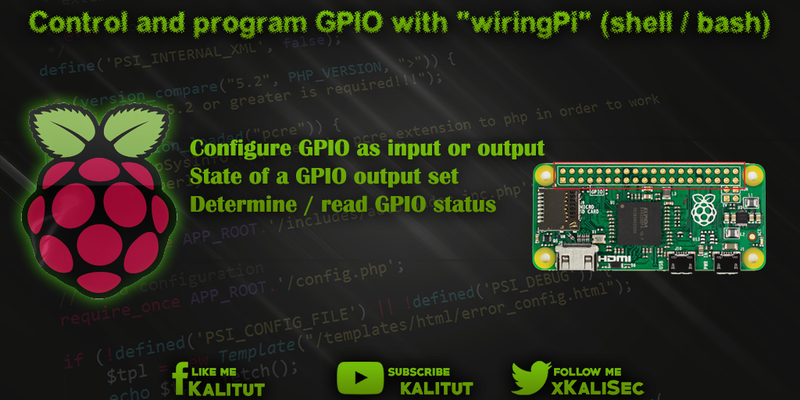 Note: "wiringPi" is a bit older and there are now better libraries to control GPIOs. One can even go so far as to say that it should not be used for new projects. Therefore, the presentation of the application of "wiringPi" is omitted here. The recommendation is clearly "gpiozero" and "pigpio". The parameter "-g" in the following commands specifies that the GPIO numbers of the BCM chip can be used. If you prefer to use the pin number, replace "-g" with "-1" (minus one).